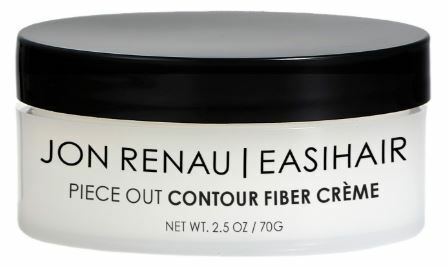 The Jon Renau Piece Out Contour Creme provides superb care for synthetic & human hair fiber products. Wig styling paste that adds texture, volume and sculpting without weighing hair down. Piece Out Contour Fiber Crème can be used on both synthetic and human hair wigs, toppers and hair pieces.